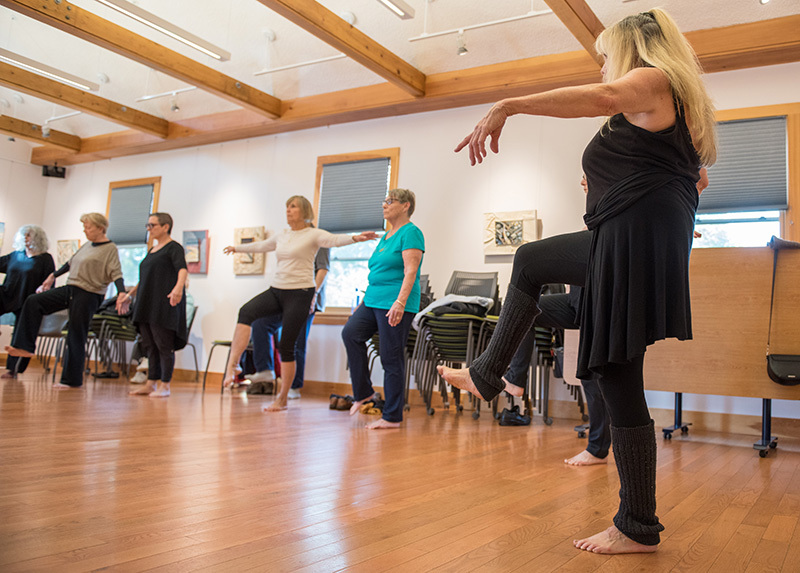 Community dance class at the West Tisbury library. 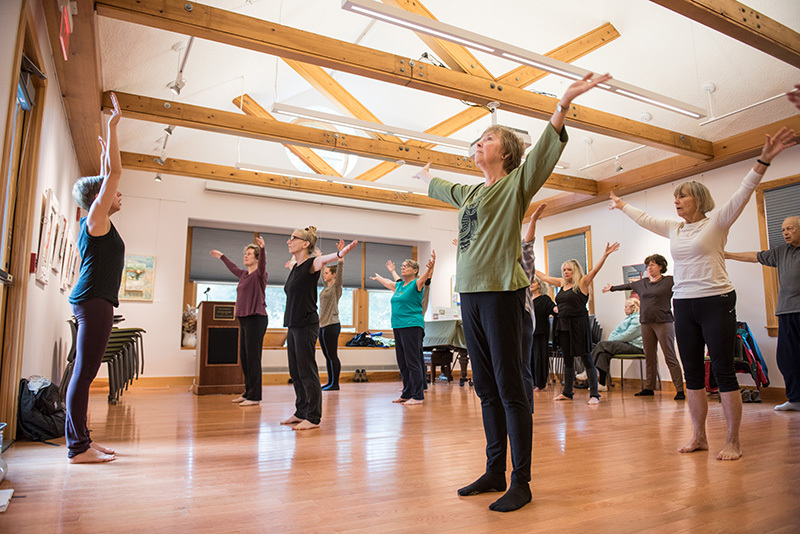 All you need is the will and your body will follow, allowing you to thoroughly enjoy Jesse Keller Jason’s adult community dance class at the West Tisbury library on Tuesday mornings. Jesse’s the director of Island Programs and Education and co-producer at The Yard. 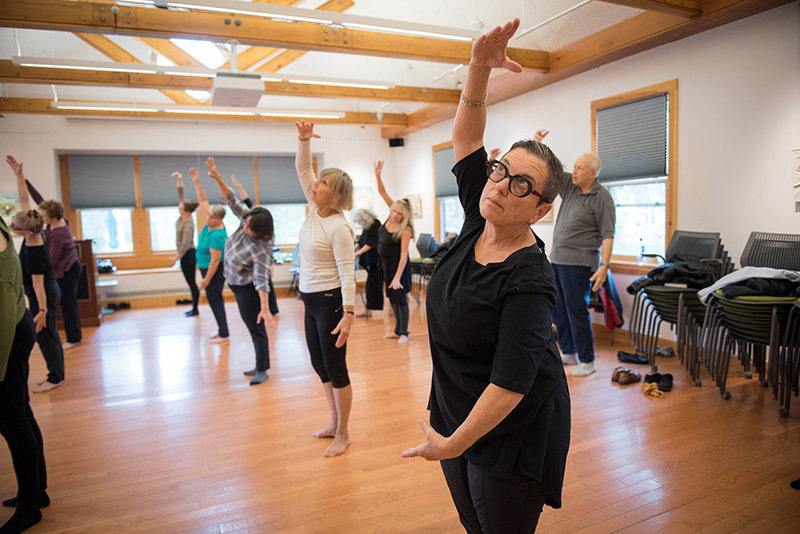 It’s a no-pressure experience, and there’s a welcoming atmosphere among the some 16 or so dancers who happily chat away while getting ready for class. 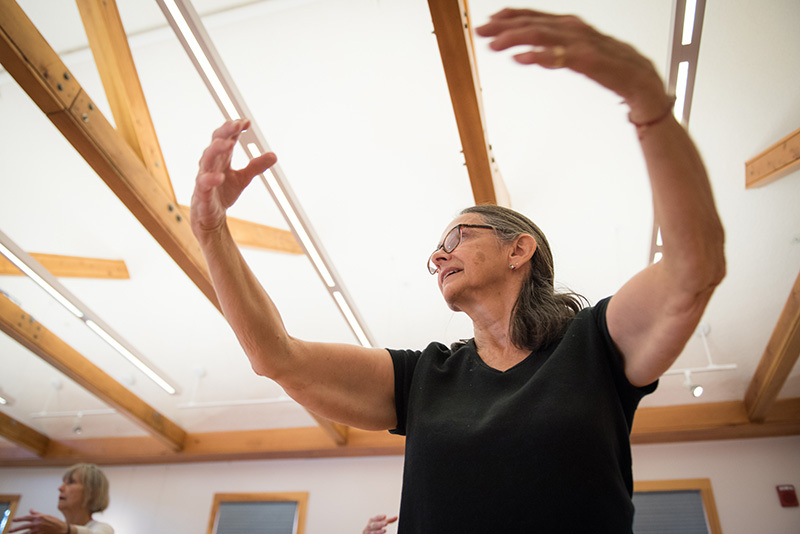 The class follows a traditional modern dance class structure. It starts out slow and gentle, easing your body into waking up and becoming well-oiled. Folks stood in a circle and Jesse led them in a series of reaches, waist twists, and neck rolls set to inspiring, lively music. Soon after she asked everyone to start walking in whatever pattern they wished following the beat, and then she’d call out new ways they should move, such as sliding side to side. Next the dancers stood in three straight rows facing Jesse as she led them through exercises of specific body parts. There were gentle roll-downs, with knees bent and letting your head go slowly toward the floor. There was some balance and strengthening work, standing on alternating feet with one raised slightly off the floor; gentle, flowing lunges; and moving through traditional dance positions of the arms and feet. Folks really started to get moving when they reviewed and then danced a pattern of sequences, typically termed choreography, with everyone spontaneously singing the song aloud. Jesse included time for improv, where everyone could interpret instructions with their own bodies in whatever way they chose. The class split in half, with one half performing for the other, and then vice versa, a nice recognition of everyone’s artistry. 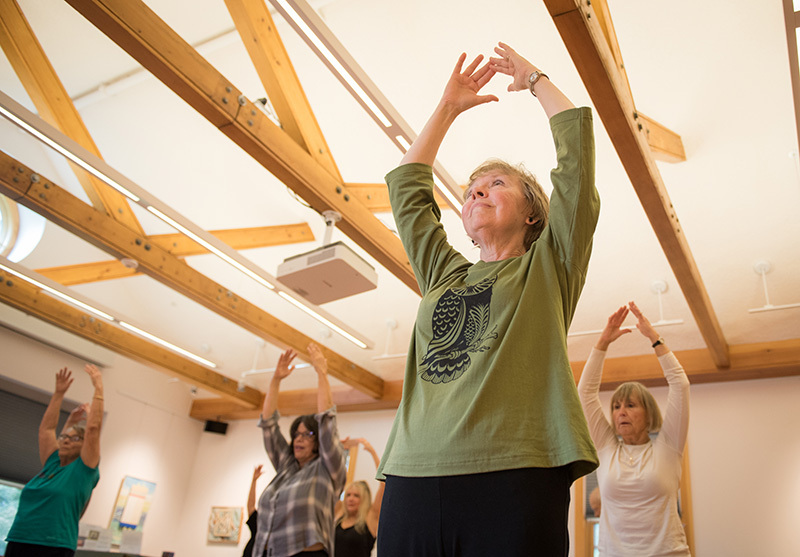 The class ended with a cooldown of stretches and gestures to flute and piano music, eventually coming to a gentle standstill. After a moment of silence, everyone broke out in applause. 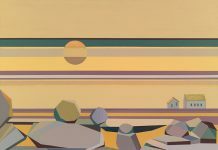 All levels of experience are welcome to join the class at the West Tisbury library on Tuesdays from 10:30 am to 12 pm, running through the end of December, and possibly again starting later in the winter. 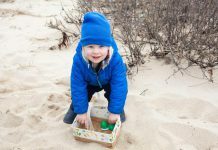 Dress in casual clothes in which you can easily move, and wear layers you can remove as the class progresses and you warm up.